55 miles to South Lake Tahoe (approx. : 60 minute drive). Airlines servicing this newly renovated airport facility are American, Southwest, Alaska, Delta, United/Continental, US Airways and Allegiant. 118 miles to South Lake Tahoe (approx. : 2 hour drive). Airlines servicing this airport facility are American, Southwest, Alaska, Delta, United/Continental, US Airways, Hawaiian Air, Jet Blue, Volaris and Aeromexico. 194 miles to South Lake Tahoe (approx. : 3 ½ hour drive). Airlines servicing this airport facility are American, Southwest, Alaska, Delta, US Airways, Hawaiian, Jet Blue, Allegiant, Volaris and Spirit. 201 miles to South Lake Tahoe (approx. : 3 ½ hour drive). Airlines servicing this major metropolitan airport facility include all carriers listed for Reno and Sacramento, plus all the major International carriers. Shuttle transportation from Reno International Airport. 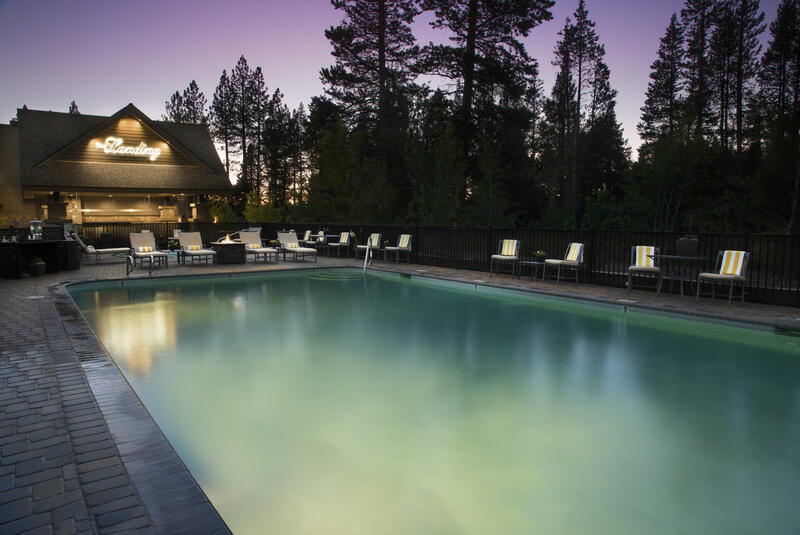 Service multiple times daily to South Lake Tahoe. .75/one-way or /round-trip. 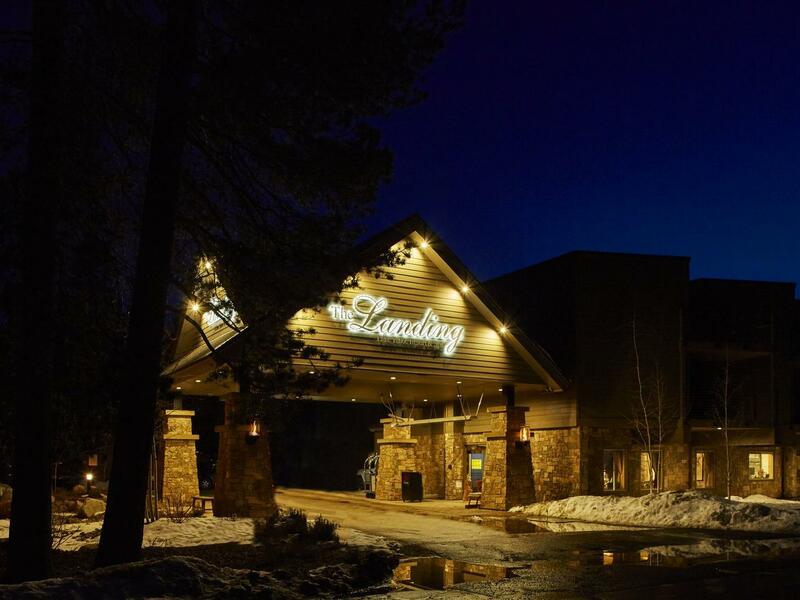 The Landing Resort will pick up hotel guests at the Harvey's Casino stop. /all day access. The route runs every hour through South Lake Tahoe in summer months. 3 terminals: 2 in South Shore and 1 in Stateline.